Book by the 31st May 2019 and SAVE! 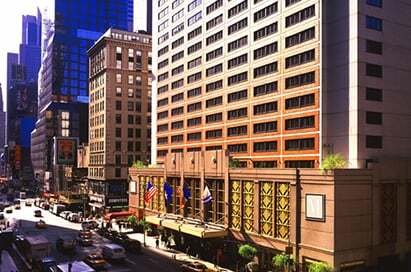 Book your trip to the USA before the end of May and save a further £30pp off your tour! You've travelled all that way so don't waste the opportunity to visit another city during your stay. Whether you visit for a day or stay a few nights adding another city to your itinerary is the perfect way to add educational value. 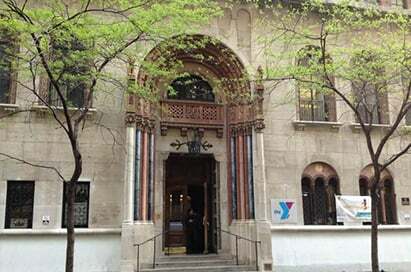 New York is one of the most visited cities in the world. International tourism contributes $18 billion worth of revenue annually to it's economy, more than any other city in the world*. It's skyline and landmarks are some of the most recognisable in the world, so where better to take your travel and tourism students to discover how the city stays at the top in this competitive industry. 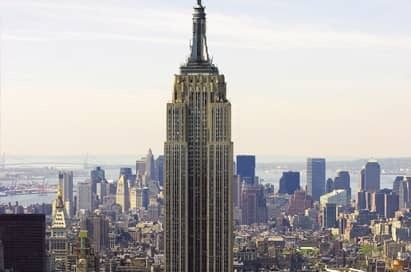 New York has no shortage of iconic tourist attractions to visit; the Empire State Building, Statue of Liberty, Madison Square Gardens and Central Park, to name only a few. 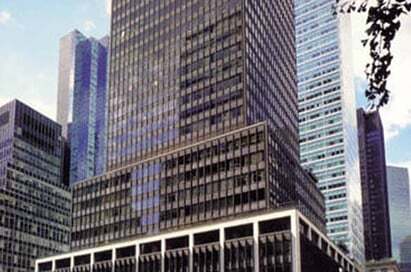 Visit the World Trade Center site and 9/11 Memorial and Museum which metamorphosed the area from disaster zone to tourist attraction within a decade. There really is no shortage of ways to fill your itinerary to create a trip guaranteed to inspire your students for a career within this dynamic industry. 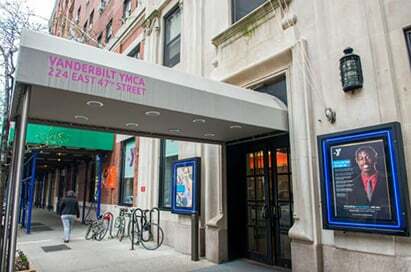 This attraction holds models of a whole host of celebrities including Brad Pitt, Woody Allen, Whoopi Goldberg and Madonna. 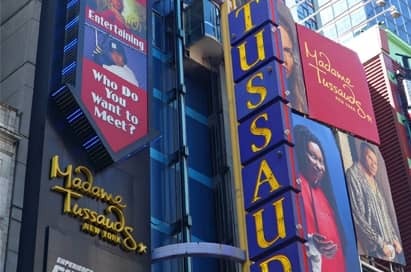 Madame Tussauds NY provides visitors with an entertaining opportunity to experience the world’s renowned celebrities, influential world leaders, historical figures and sports icons. Explore exclusive VIP areas of the state-of-the-art arena and commemorate over 130 years of legendary Garden history. Discover the spectacular Chase Bridges, get the inside scoop on all your favourite players when you explore the Knicks and Rangers locker rooms, and view the arena like never before. LIGHTS, CAMERA, NEW YORK! 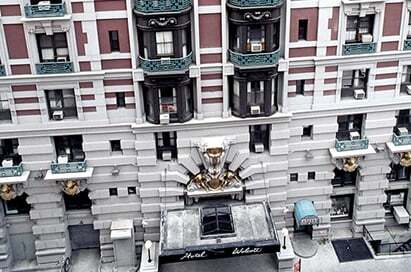 Straddle fiction and reality as you visit famous sites from both the big and small screens. See the apartment building from Friends, catch a glimpse of Peter Parker’s apartment from Spider-Man, and see locations from Will & Grace, Ghostbusters, Elf, Hitch, The Devil Wears Prada, and many more! 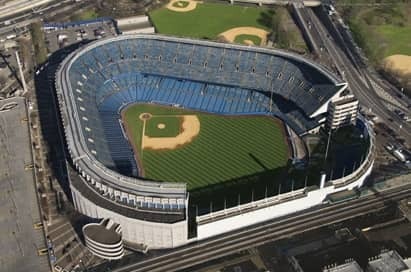 The Classic Tour lasts up to 1 hour and includes visits to the New York Yankees Museum, Monument Park and the dugout. Guests will pass through the batting cages and Yankees clubhouse area before ending the tour in the Great Hall near the team store. 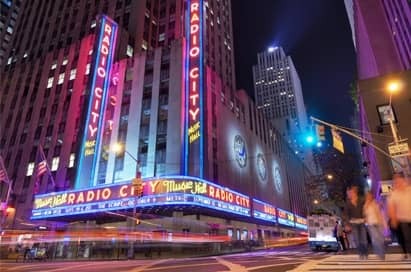 Radio City Music Hall is America's most spectacular showplace, it has been established for over sixty-five years and has just undergone an impressive restoration process. A tour round the building will explain the history of the building and show the impressive new technological features. 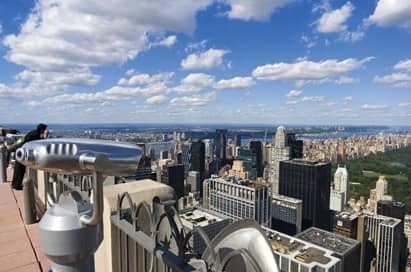 The newly renovated Observation Deck on the 70th floor of 30 Rockefeller Plaza, in the heart of midtown Manhattan at Rockefeller Center. The view itself is unique and astonishing, unobstructed for 360 degrees and stretching for miles in every direction. 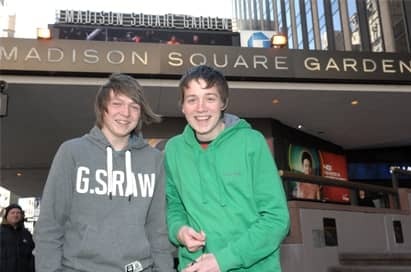 The Madison Square Garden backstage tour was the highlight of the trip for many of the students. I have now used European study tours 4 times and I personally wouldn't use anyone else...excellent service! Thank you for your professionalism, flexibility, time and support which made the trip such a success! Really positive and helpful all the way through the booking and planning process - always on hand and really personable.